The meeting was a space where members of civil society organizations could share their experiences of participatory democracy. Women could express their perceptions of women’s inclusion in local government policies and participation to formulate plans. Maya organizations explained how the State and local governments open participatory spaces for local policies. 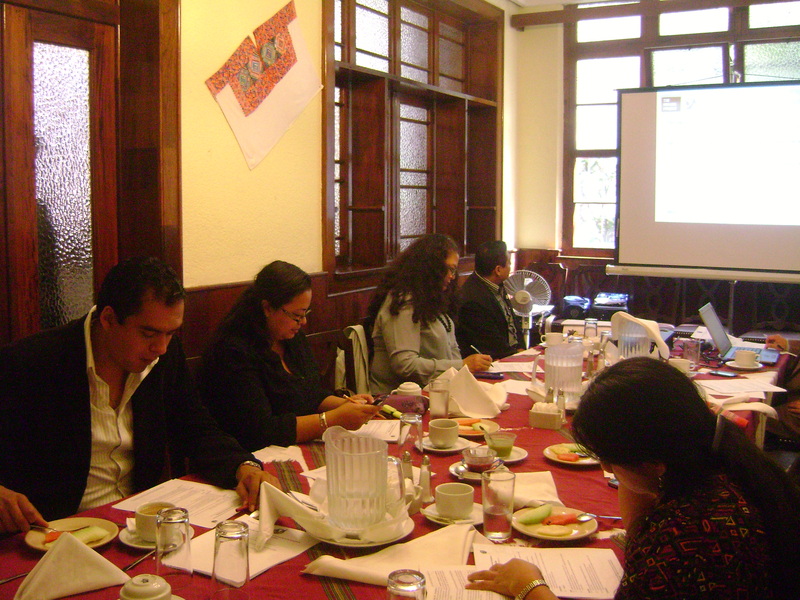 There was good communication and an exchange of experiences among the participants, and they saw this activity as a good practice to strengthening civil society organizations in Guatemala. May 23, 2014 in Focus Group Meetings.